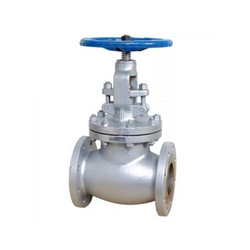 Providing you the best range of cast steel globe valve flange class 150, bronze sight globe valve, cs globe valve flange end, forged steel horizontal check valve, ss globe valve flange end and cast iron globe valve with effective & timely delivery. 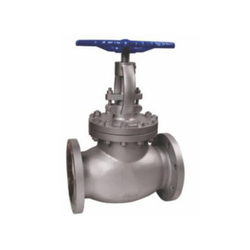 Cast Steel Globe Valve are available in standard of ND 40 , CLASS 150# , CLASS 300# AND CLASS 600 # . NON IBR AND IBR CERTIFIED WITH TC. 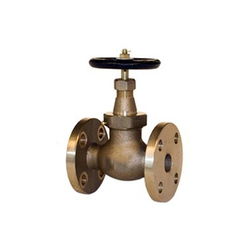 With a vast experience in this domain, we are offering to the wide requirements of our clients by providing an optimum quality range of Bronze Sight Globe Valve. 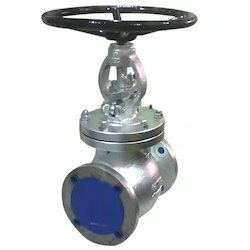 Under the strict vigilance of adroit professionals, these machine components are designed in accordance with international quality standards using the substantial grade raw material & advanced machinery. 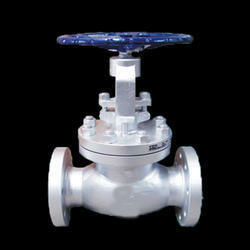 Also, we offer to customize machine parts as per the specific needs of clients. We are offering CS Globe Valve Flange End, to our clients. 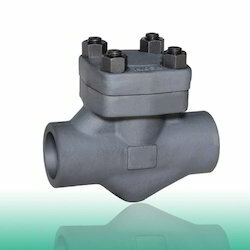 This Forged Steel Horizontal Check Valve, is designed and manufactured by our adept professionals using premium quality metal alloys and progressive techniques in tandem with international quality standards. 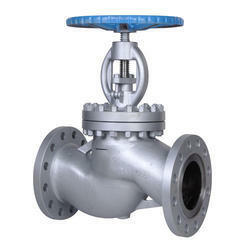 In addition to this, clients can avail this valve from us at industry leading prices. 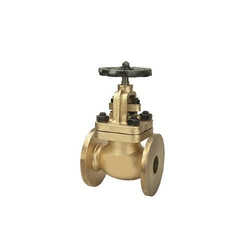 We provide this valve to our patrons in diverse dimensions, sizes, and technical specifications according to their varied requirements. 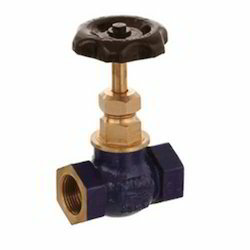 Besides, patrons can avail this valve from us at reasonable prices.